uncover new dimensions and boundless potential of the cinema under the theme “A New Avenue to the World of Films” once again. 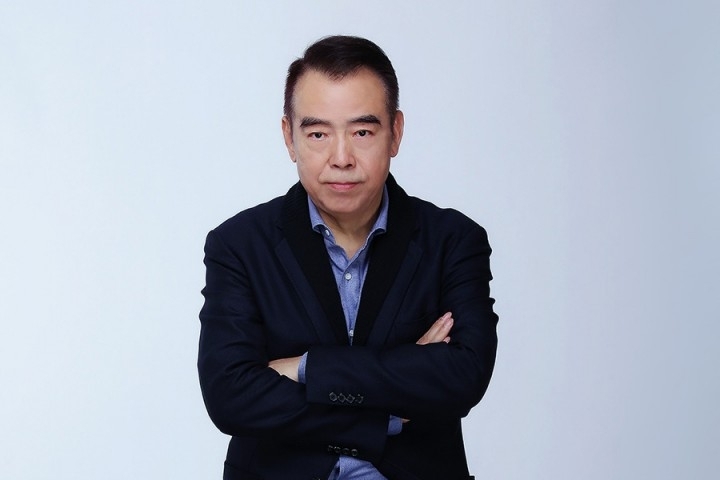 The Jury of IFFAM consists of leading filmmakers including internationally-renowned film director Chen Kaige, who assumes the role of Jury President. Chen Kaige directed his first film “Yellow Earth” in 1984, which garnered a number of awards and ushered in the new era for Chinese cinema. 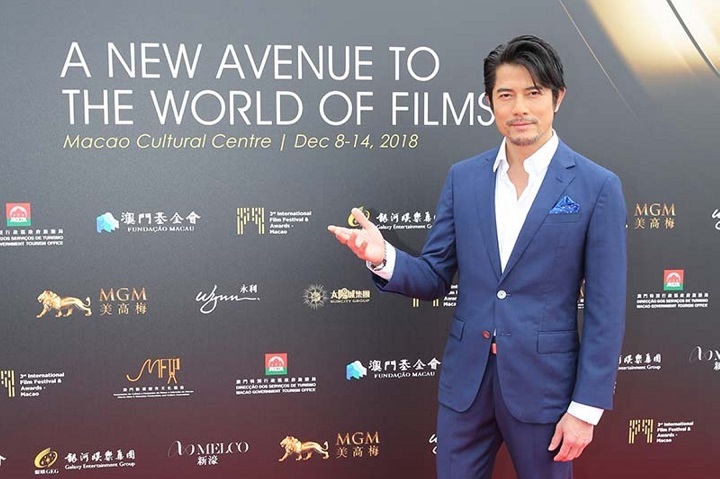 Recognized as one of the Chinese film classics, his acclaimed masterpiece “Farewell My Concubine” (1993) won the Palme d'Or at the 46th Cannes Film Festival in the same year, making Chen the only Chinese director who has received this top accolade to this day. 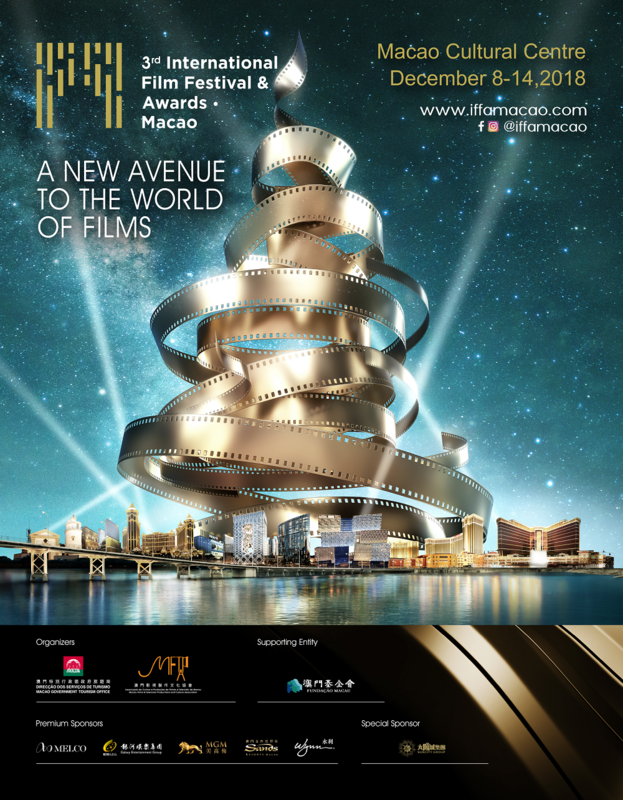 Other Jury members include Hong Kong film director and producer Mabel Cheung with the Hong Kong Film Award for Best Director under her belt, Australian film producer and director Paul Currie, Indian film actress Tillotama Shome, and Oscar-winning Bosnian film director Danis Tanović, with among other figures.